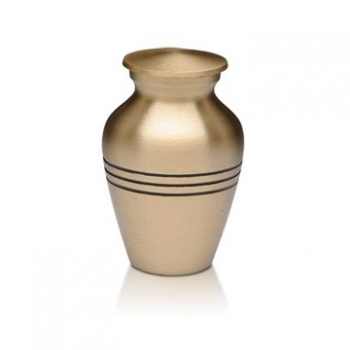 This stunning solid brass cremation urn is a beautiful way in which to keep the ashed of a loved one safe and secure. 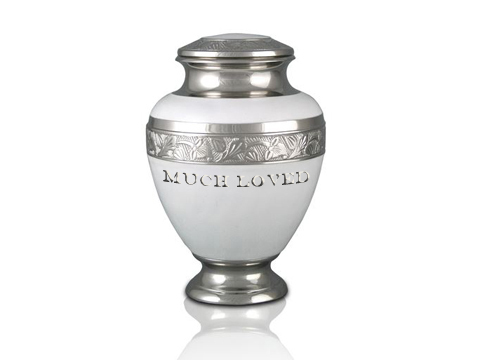 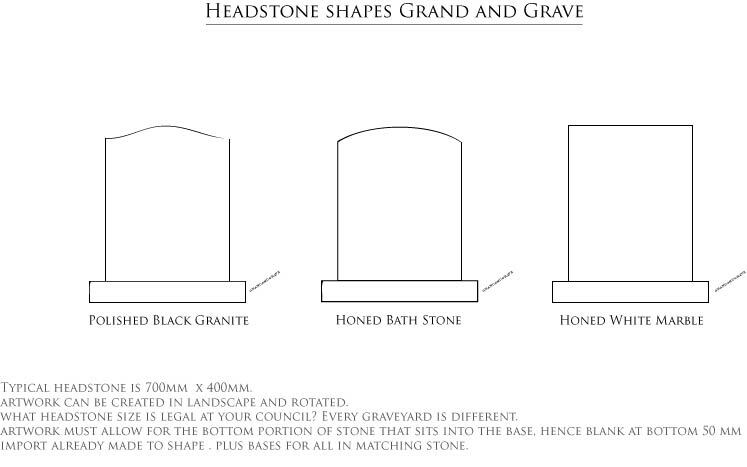 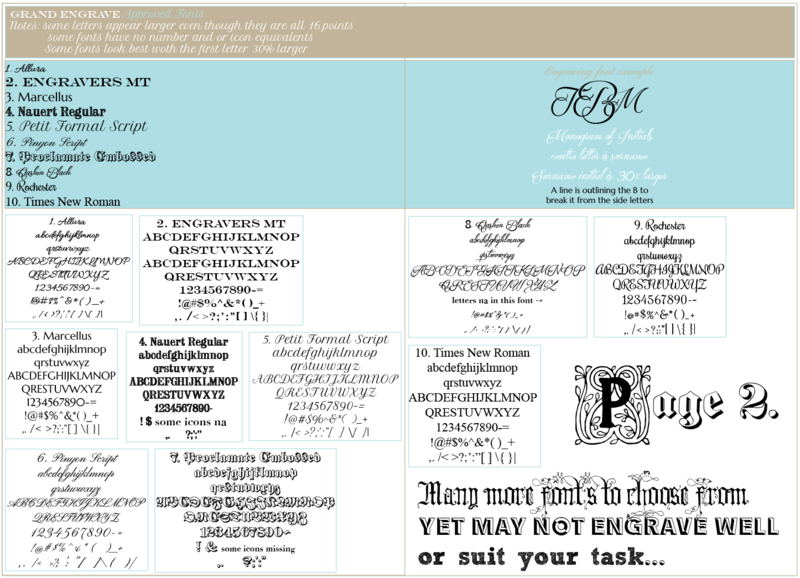 Should you wish, we can engrave upon this urn and preserve the memory of a beloved forever. 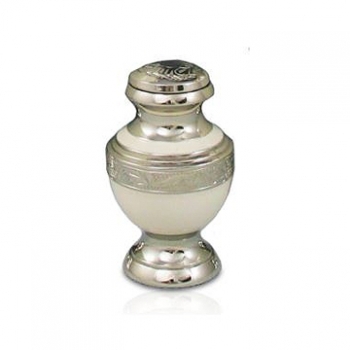 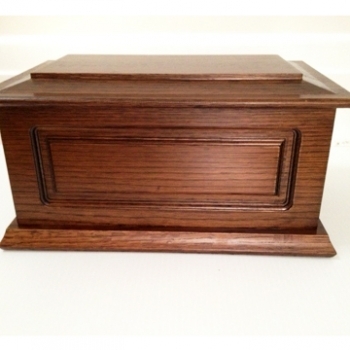 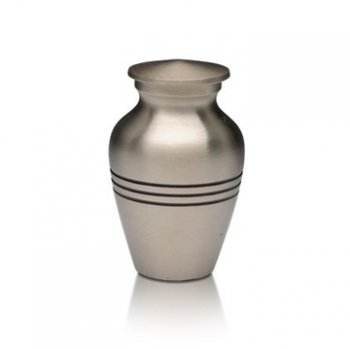 This cremation urn features a threaded lid and a felt bottom base to protect your furniture.